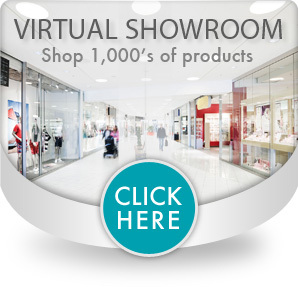 Provides gentle heat and area specific, controlled glide. An all-natural, warming medium that consists of safflower seed oil, menthol, lanolin and lavender oil. 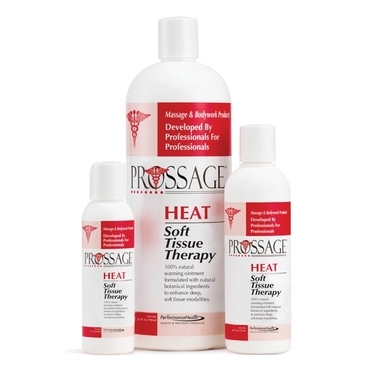 Specially formulated for deep-tissue work, myofascial release and trigger point therapy. 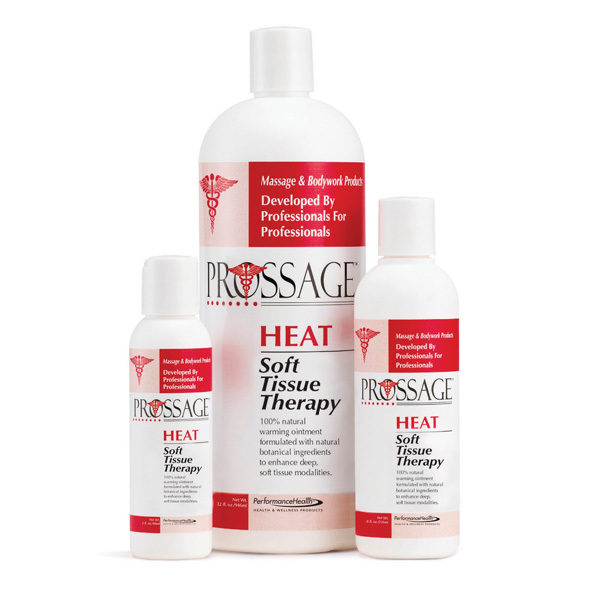 Prossage™ Heat makes it easier to hook the deep fascia, allowing the professional to work faster and more efficiently. 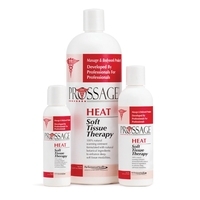 The combination of heat and friction increases blood flow and oxygen, reducing spasms.